JUBA – Uganda U23 the Kobs arrived safely in Juba ahead of the second leg game of the AFCON qualifier slatted for Tuesday 20th. 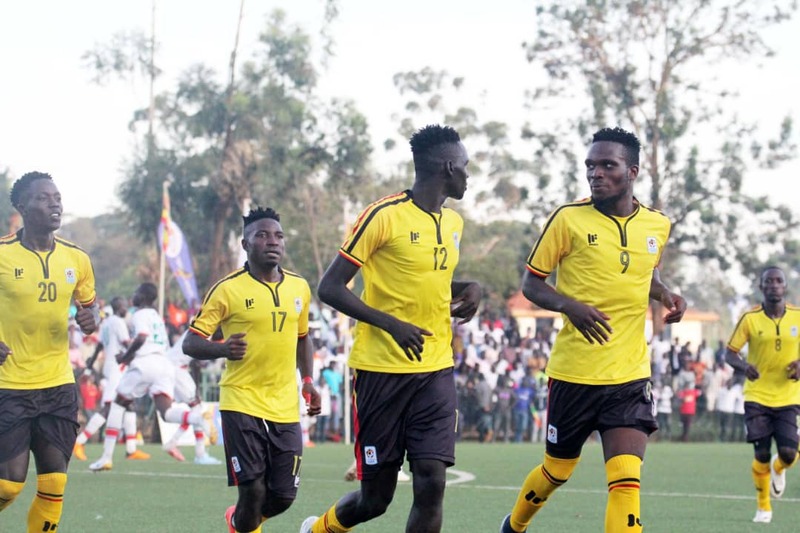 The Uganda Kobs defeated South Sudan 1-0 cutesy of Mustafa Kizza’s penalty in the first leg at the Startimes Stadium, Lugogo. Kobs Head Coach, Wasswa Bbosa promised not to let South Sudan defeat them despite the fact that his side is away from home. “We are going to make sure we qualify, said Bbosa. “We are not letting South Sudan defeat us. He also stressed out that even though the first leg was a tight game he and the boys want the win and they are all prepared. “Yes it was a tight first leg but we have trained well and I believe my boys want this win as much as I do. The technical team included two players who were not on the 18 man match day squad in the first leg. Nyamityobora captain and left back Alex Komakech as well as Police’s midfielder Ashraf Mugume were included onto the traveling team. They two replaced David Owori (SC Villa) and URA’s Ronald Kigongo on the team, with the other 16 players maintained. Wasswa Bossa will rely on the services of Mustafa Kizza who scored the lone goal of the day and assistant Captain Julius Poloto who is comfortable in all the places on the field.